WASHINGTON (Sputnik) - The United States blocked nearly $200 million in assets belonging to Syria, Iran, and North Korea in 2017 as a result of the sanctions imposed on the three countries, the Treasury Department said in its annual report to Congress released on Wednesday. "Approximately $199 million in assets relating to the three designated state sponsors of terrorism in 2017 have been identified by OFAC as blocked pursuant to economic sanctions imposed by the United States," the report said. The statement comes days after the US fully reinstated sanctions against Iran, including measures that curb Tehran's oil industry. 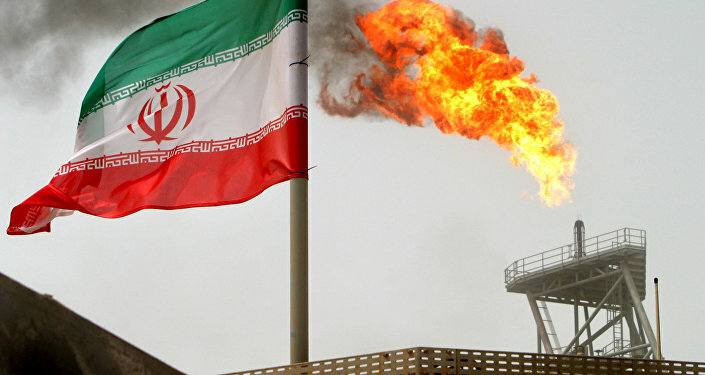 At the same time, the United States temporarily exempted eight nations — China, Greece, India, Italy, Japan, South Korea, Taiwan and Turkey — from the sanctions on importing oil from Iran.